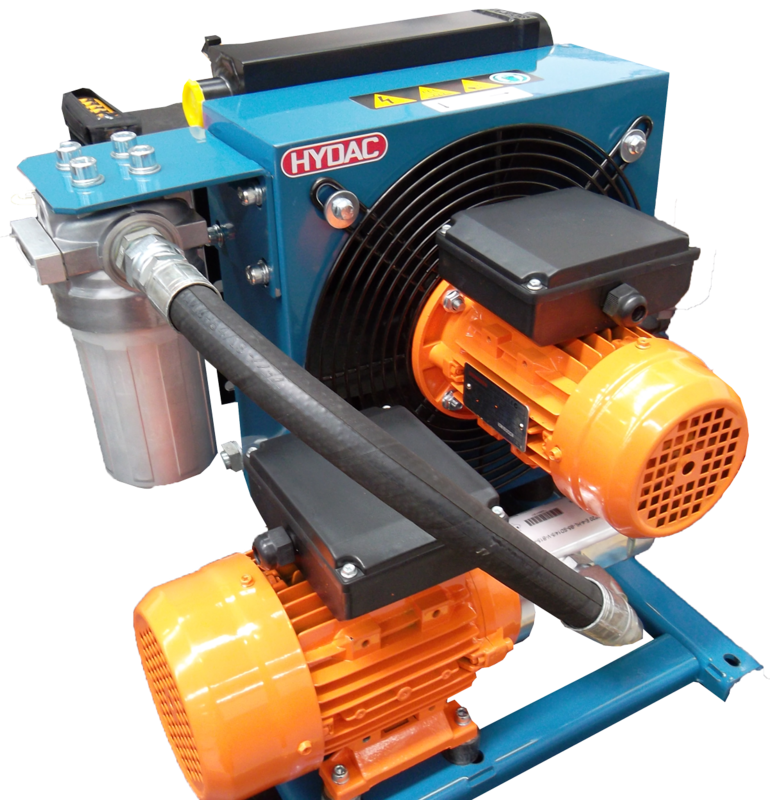 HYDAC Mini Lube System has already been a great success in the Cooling System Division. 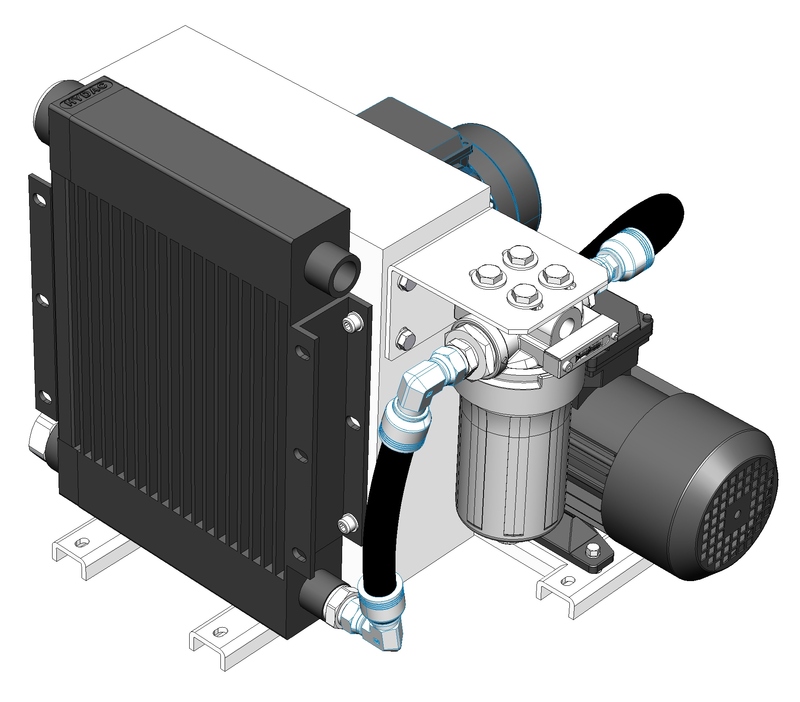 This system is a self-contained unit with cooler, screw pump and filter. 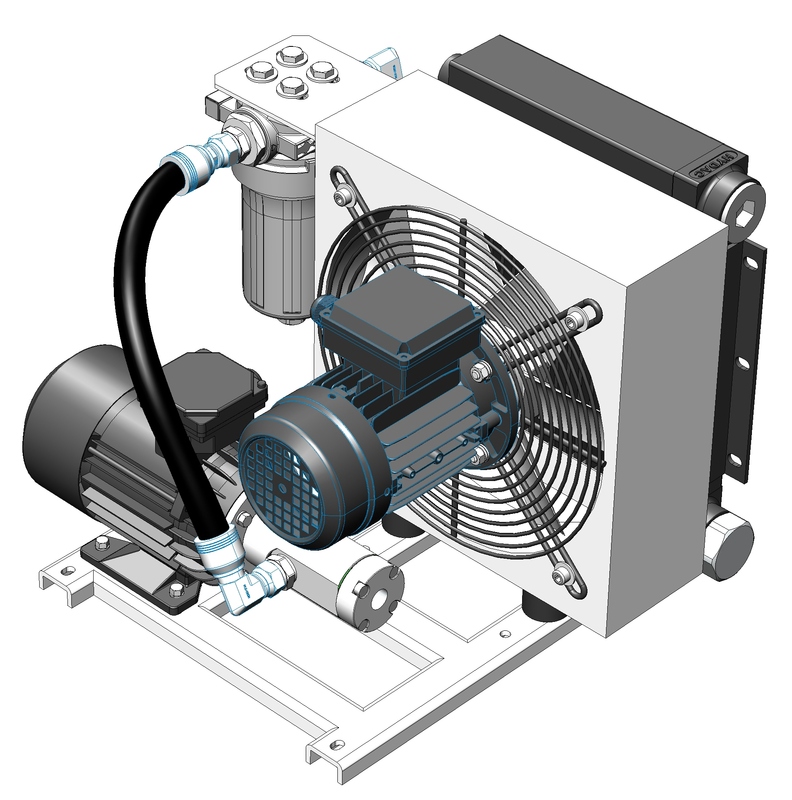 Its compact design enables quick, simple integration into the offline circuit.The ACAF pump transfer cooler filtration unit has been specially designed for cooling and lubrication stationary gearboxes and lubrication system (e.g. HPU…). It’s been designed and manufactured for the Australasian market and can be used in small gearboxes and hydraulic lubrication systems. See below the series available. 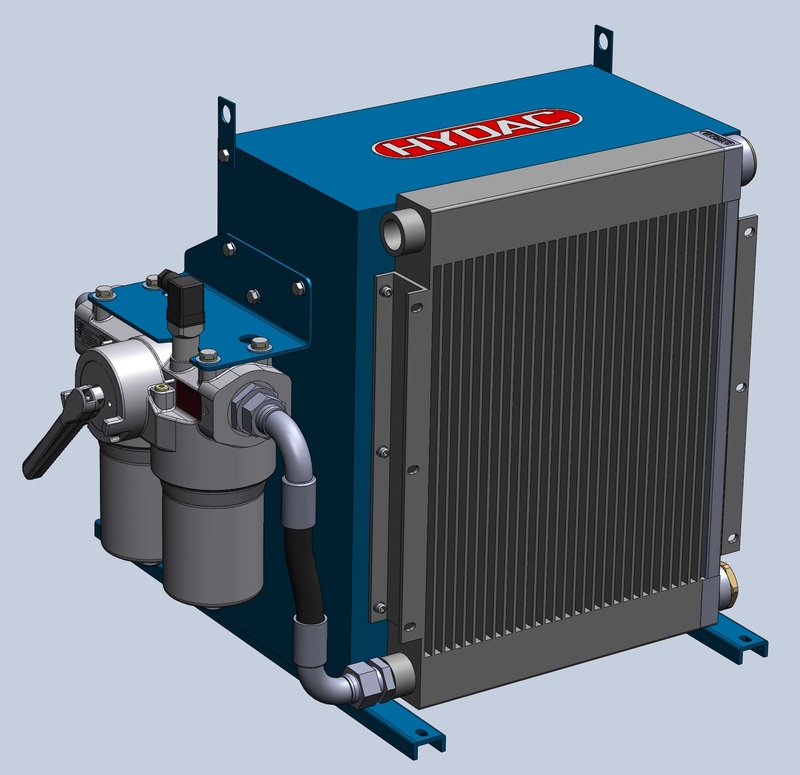 The cooler (oil or water glycol) uses air moved by an AC fan across an aluminium matrix to dissipate heat from the fluid as it passes through a series of tubes. Filter: QP MX filter, 5, 10, 15 and 20 µm. Pump: Compact and silent HSP screw pump for the following fluid flow: 3, 4, 5, 6, 7, 8, 10, 12 and 15 l/min. Motor type: Single and 3 phase. Materials and internal protection: Aluminium, IP55, 56, 65. Cast iron IP66. This is a lube system that uses air is drawn by an AC single phase (1440 rpm @ 50Hz) fan across an aluminium matrix to dissipate heat from the fluid as it passes through a series of tubes. Continuous cooling and offline filtration extend the service life of the oil and of the gears. It enables the filter to be changed without switching off the unit. 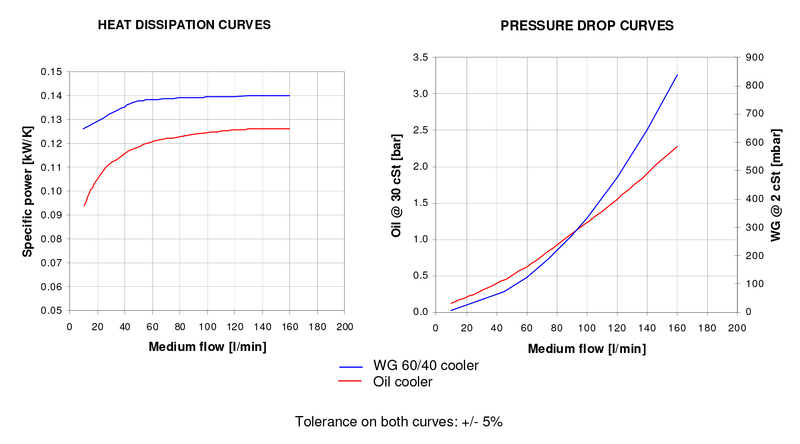 In addition, there is an integrated thermal bypass valve which ensures that the system continues to run even at low temperatures because the cold oil is not fed through cooler core. Once the oil is warm enough, it can flow through the heat exchanger to cool the unit.